Don’t forget we are accepting names for the Mitsubishi Motors Cup until noon on April 23rd. 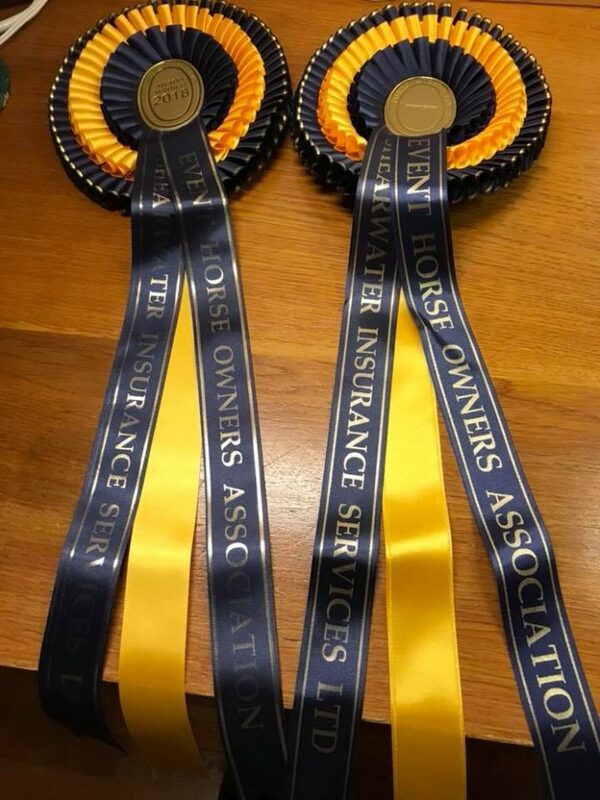 Your membership must be current in order to be eligible for the Shearwater Insurance prizes in the Mitsubishi Motors Cup 2018. Some fabulous goodies on offer and lots of support from An EHOA rep….